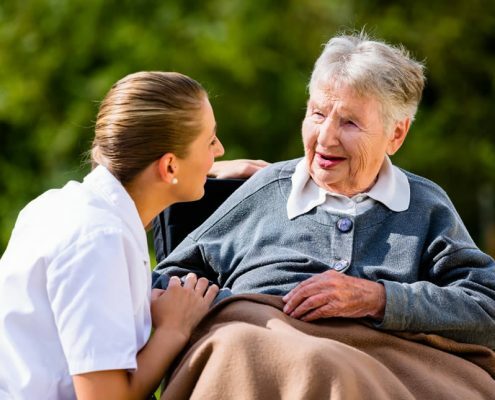 CareWorks has been providing Social Care software solutions since 1997. Over 20,000 care professionals are currently using our systems. We are working with individual organisations, consortia and national partners such as the Department of Health, the Youth Justice Board and the Department for Children, Schools and Families. We provide a modular Social Care solution that can be customised and configured to suit local needs. CareDirector is a modular, interoperable solution, meaning the system can integrate with our Health solution as well as other third party systems to suit your technology needs. 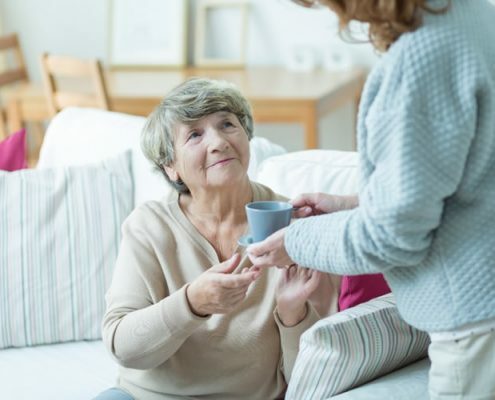 At CareWorks, we believe that a case management solution should enable social care professionals to spend more time with their clients and less time on administrative tasks. This leads to more efficient working and better decision making. 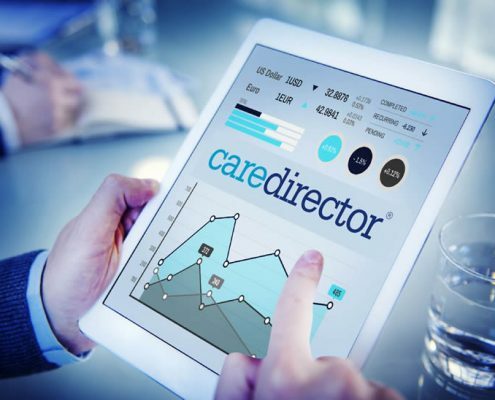 By using CareDirector, social care workers are no longer over stretched and overworked by inefficient manual processes. At CareWorks we understand that the way we work has changed. Our mobile solution enables social care professionals to work offline, from any location, whilst providing the tools to allow them to manage their caseload and complete their work as though they were in the office. CareDirector Integrate is available on all laptop, tablet and mobile devices. 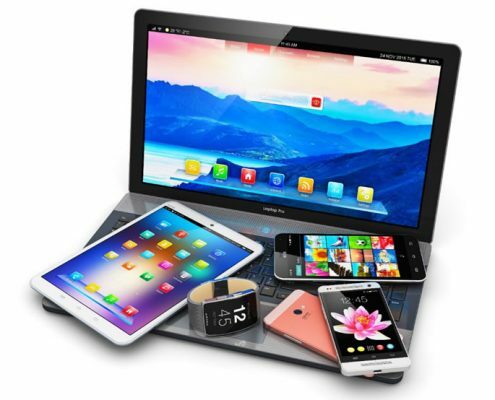 Information will automatically be added to the system irrespective of which device they are using. 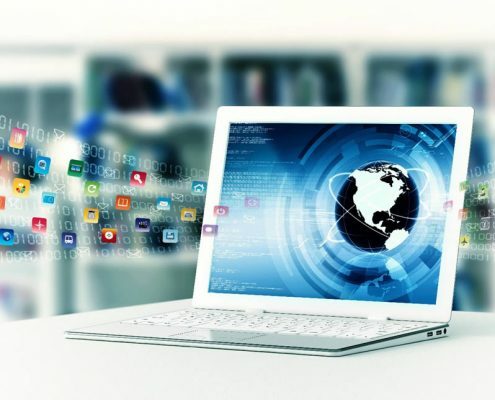 The CareDirector Portal allows Social Care professionals to access client records at any time in order to view, create, and update information. The information contained within the care record can be displayed on the Resource Directory for all consumers to access. The Portals web pages can be customised to match organisations brand and can be adapted to suit client needs. Are your staff exhausted with having to view multiple screens of different data to establish trends and derive conclusions? Are they constantly hoping for a system that will help them save time when analysing patient data? CareDirector can help transform your trust’s reporting by bringing all of your data into one place with the power of dashboards. 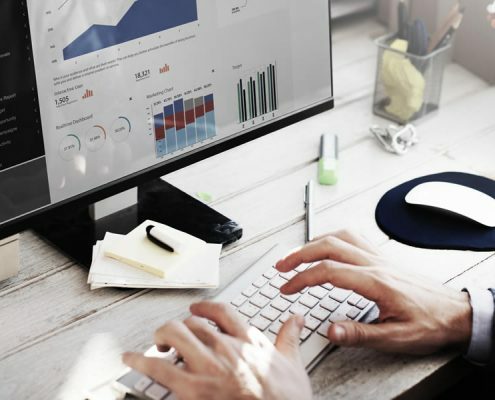 Data is clearly visualised within graphs and charts, meaning staff can easily and quickly view data trends, extract conclusions, and become more efficient in their reporting and decision making. CareDirector is fully integrated to provide all Commissioning and Financial functionality. Our Financial Management solution works alongside our Case Management solution offering users to document and bill for services rendered. The system is easily customisable for non-technical staff to operate business processes, data collection and reporting requirements.